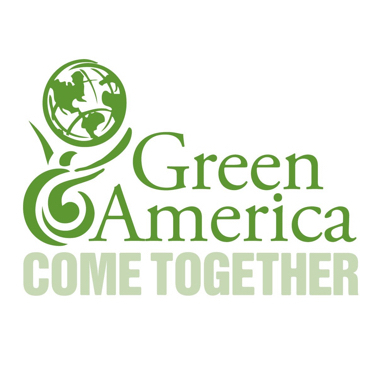 Green America urges everyone to end their relationships with big Wall Street banks and to “Break Up with Your Mega-Bank". Instead, open accounts with community investing banks and credit unions, which have a mission of lifting up low- and middle-income communities across the US and around the world. * Following these 10 steps to find and switch to a socially responsible bank. * Switching your credit card to one of these. VICTORY: In mid-November, DNB, Norway’s largest bank, sold its assets in the DAPL and is considering terminating the three loans it made to the project. DNB loans made up ten percent of the project’s costs, according to Reuters. Sources and more info here.